Get the Funk Out! : Highly successful Financial Book Publicist Darlene March and Author, Trainer and Inspirational Speaker BJ Gallagher joined me on today's show! Highly successful Financial Book Publicist Darlene March and Author, Trainer and Inspirational Speaker BJ Gallagher joined me on today's show! 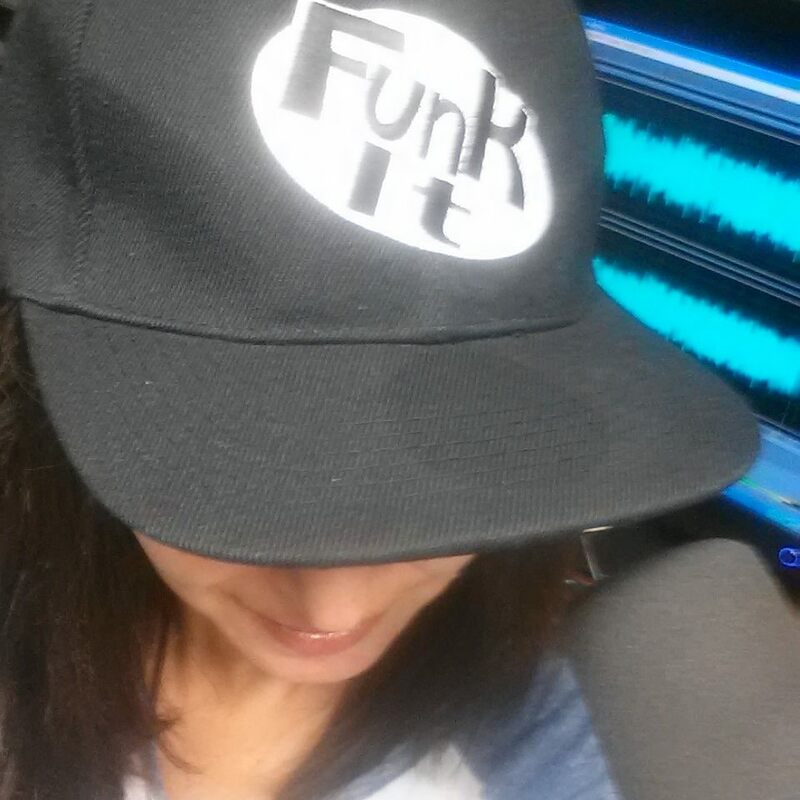 On today's Get the FUNK Out Show at 9am, special guests Financial Book Promoter Darlene March, who was just featured in the OC Register last month, and author, motivational speaker and more...BJ Gallagher! Listen live at 9am on KUCI 88.9fm and streaming live on www.kuci.org. ABOUT DARLENE MARCH: March Media Relations creates and orchestrates sophisticated media relations strategies and publicity programs for successful investment managers, authors, financial services firms and book publishers.